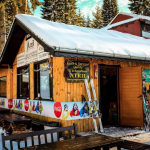 Being one of the most popular mountain resorts in Bulgaria, Pamporovo has a lot to offer for the skiers and snowboarders who love to party and have a good time after a great day on the slopes. There are many places worth visiting, and no two places are alike. Every bar, pub or nightclub has its unique style and atmosphere as well as helpful and friendly staff. English and some other popular languages are widely spoken. A wide range of local and imported wines, beers and spirits are available at very reasonable prices. Regular Happy Hours offer drinks at half price to kickstart the evening. DJs play mainly dance hits, but any requests are welcome. 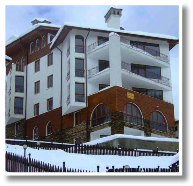 Generally there are no entrance fees in any nightclubs/pubs in Pamporovo. 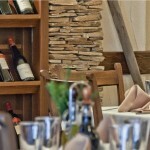 Gloria Mar: This restaurant comes highly recommended. They will usually send somebody to pick you up and drive you home! More info HERE. 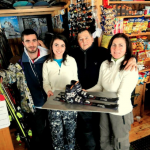 Atril: This lovely little mountain lodge cafe with ski rental is right on our doorstep. Wow - who wants to go skiing? A place not to be missed, a great mountain treat! Fantastic service, great deals and great food, to eat in or takeaway, all served by great people. More info on HERE. 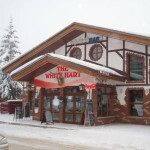 The White Hart: Reported to be the hottest spot this winter. It is a traditionally designed pub with own unique style. Operated by Steve Clark, this place has the best party atmosphere, loads of amusements, Karaoke every Thursday and very good food. More info HERE. 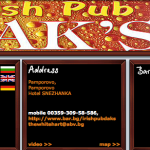 The Pub: In the heart of the Pamprovo resort area, street level of Perelik Hotel with 'the British Pub' feel. Challenge your mates to a game of darts as you enjoy a Guiness. 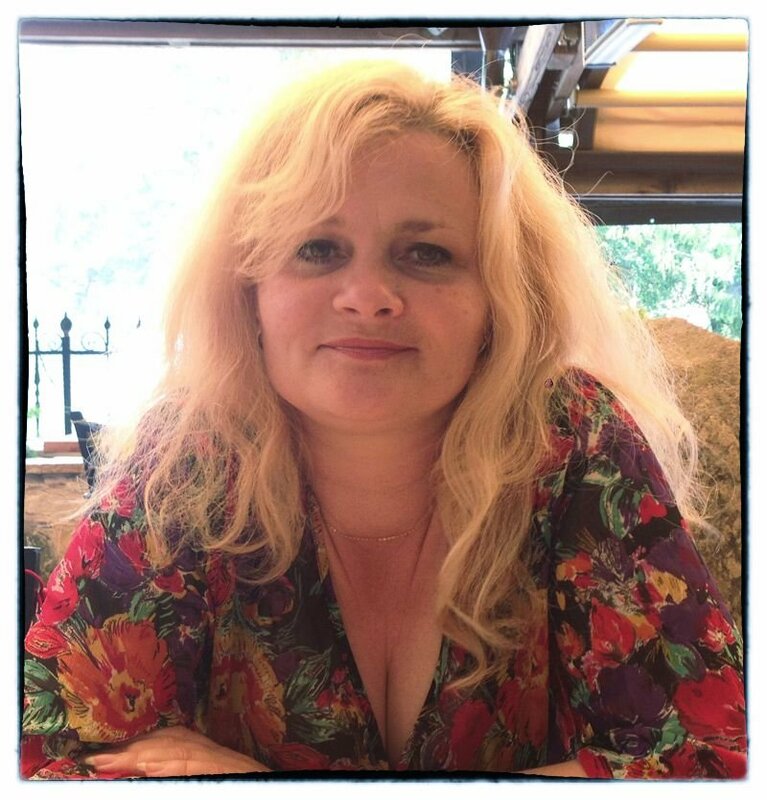 Proprietors Rado and Nadya will make you feel welcome. Live music, and sports on satellite TV channels. Subject to availability, they will send a car out to pick you up. It is a great place to meet up with friends or make new ones. BJ’s: Located in the lobby of The Hotel Perelik. Night Flight: Located in The Hotel Rojen, this is a new disco and the largest in Pamporovo. Very good party!